How sun in 5th House effects Our Life? Sun in the 5th house of the Male/Female will bless the natives with excellent results in the areas of health, profession, finance, marriage, education, etc. The benefits will commensurate with the level of the horoscope. The native will also be blessed with authority and powerful post with a powerful horoscope. 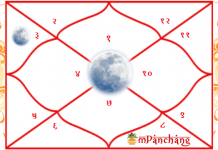 The position of Moon along with the Sun also makes it a very favorable position for the concerned person. The natives with the Sun in 5th house love to express themselves, and in the process, they tend to show off a bit which ideally they should not. The natives with the Sun in the 5th house have a solid core and mind and they are very much adventurous, brave and love to explore and travel. Sun the 5th house marriage or Sun in the 5th house profession chances are very good for the natives. They will be honored and get attached with a lot of nice social stalwarts and will love the activities of nature. The natives will also make substantial gains through judicious investments. If The Sun is positioned in the 5th house of the zodiacs Cancer, Scorpio, Pisces, Virgo, Taurus, Capricorn then the native will grow his/her business and will accumulate good wealth over the period. The position of the Sun in Libra, Gemini or Aquarius will inflict the native with a career in writing, lecturership, publishing, etc.Their children are also going to live a healthy life. The position of the Sun in the 5th houses gives assurance that family in general and children will prosper and progress. 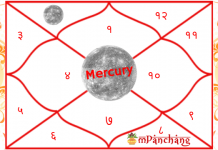 Also, if the position of planet Mars is in the 8th or 1st house and Ketu, Rahu and Saturn are positioned in 12th and 9th houses, the concerned person will lead the life of a king. If there is an opposite planet to the sun placed in the 5th house, then the concerned person will enjoy numerous benefits granted by the government. If the position of the Jupiter is in 12th or 9th house, the enemies will be weeded out. But, the position may not be beneficial for the children of the concerned person. 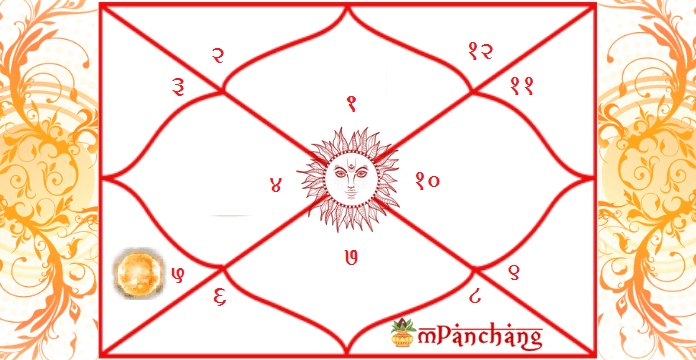 The person having the Sun in the 5th house will prosper, and they will be highly creative and highly inclined towards various artistic activities. The native with Sun in the 5th house will have an excellent chance to get higher education, and their romantic life will be very good. 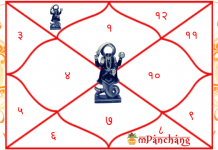 If Jupiter is placed in 10th and Sun is placed in the 5th house as inauspicious, the partner of the native will die and partners from the subsequent marriages will also pass away. If planet Saturn is placed in 3rd house and the Sun placed in 5th house is inauspicious then sons of the concerned person will pass away. The native may suffer loss through speculations, children may ignore him/her, May suffer deep sorrow from love, pride etc and may become fickle minded, irritating and arrogant.